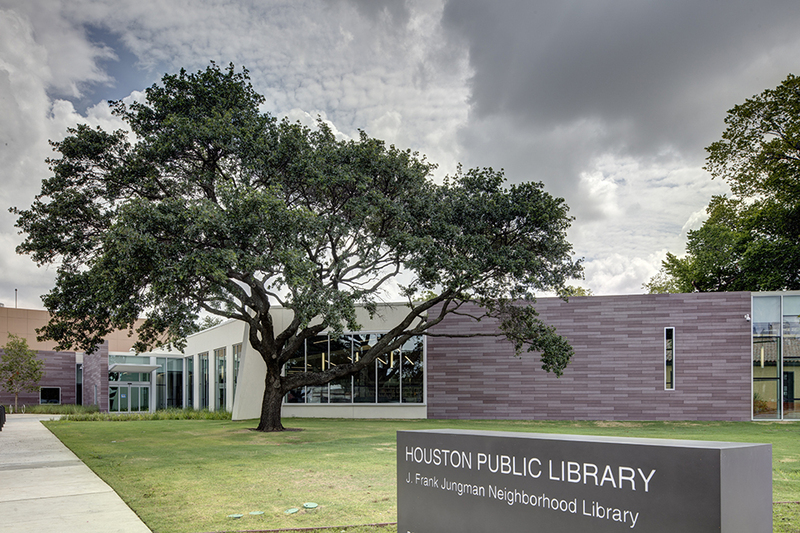 Construction is nearing completion to renovate the 16,000 SF 1970’s era Jungman Neighborhood Library. 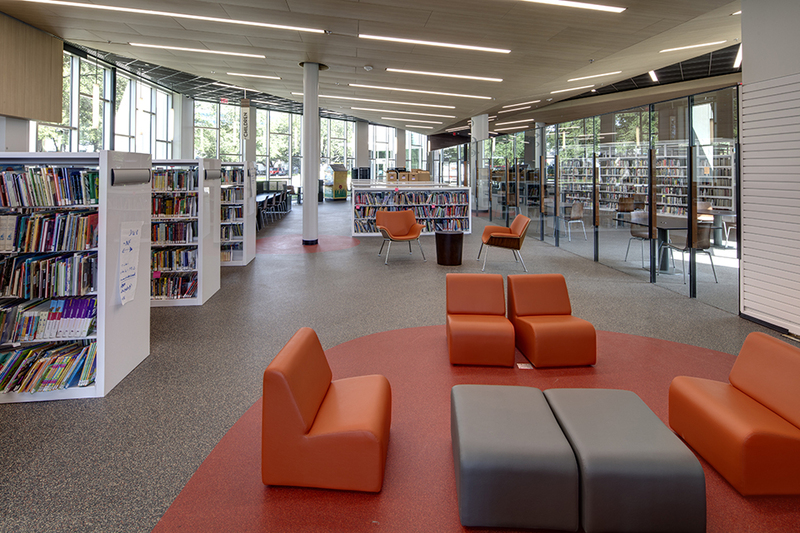 The EA team developed design strategies to dramatically increase natural lighting and open the library interior to view from the street. 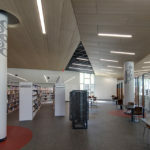 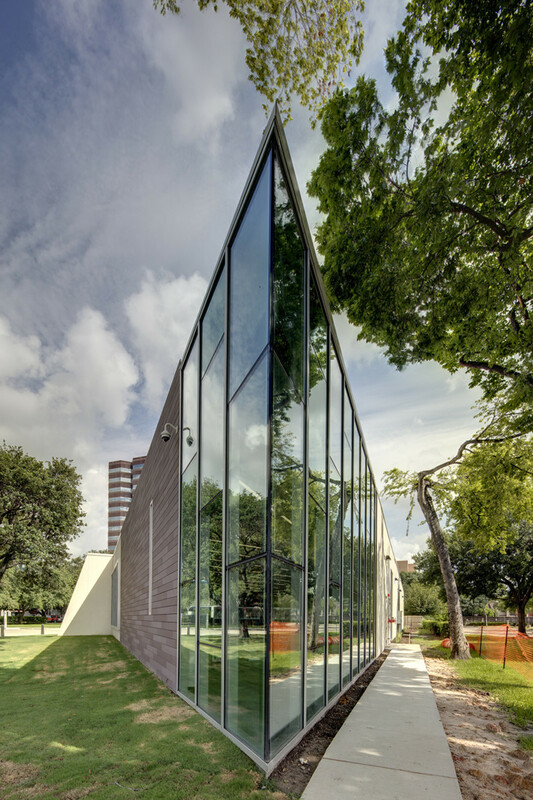 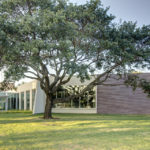 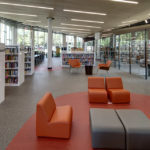 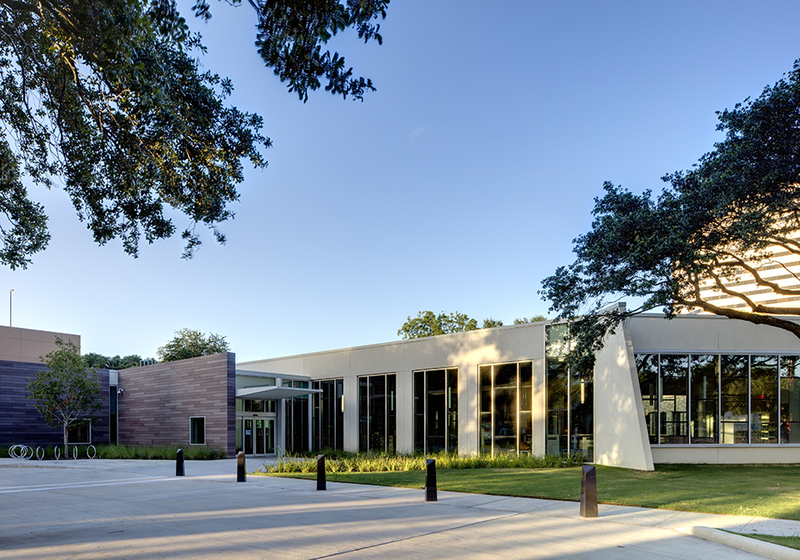 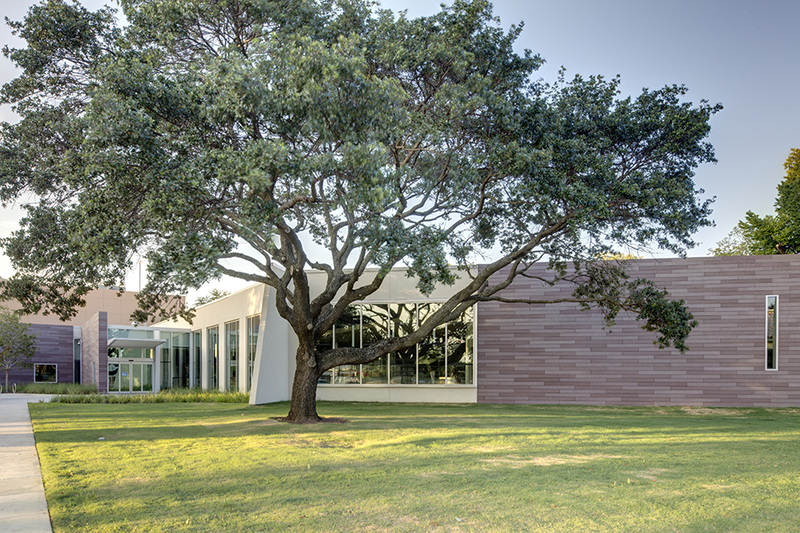 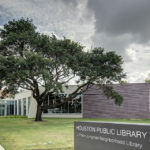 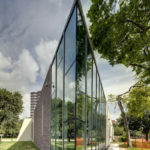 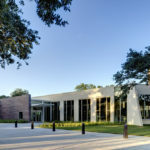 By removing a large section of the existing concrete panel building, a new glass reading corner and redesigned pedestrian entrances reshape the building and greatly improve the customer experience of the library. 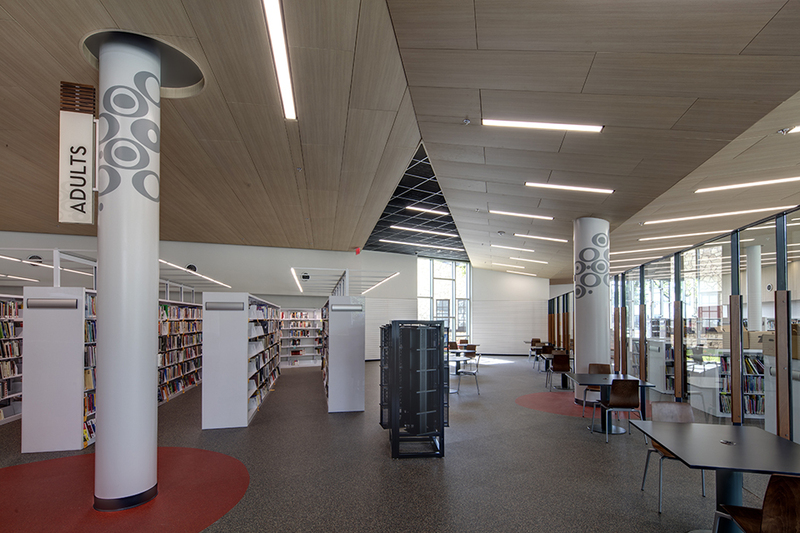 The project is under review for LEED Silver certification.